Beautiful Senior Woman With Bicycle Over Blurred Background. Stock Photo, Picture And Royalty Free Image. Image 63079248. 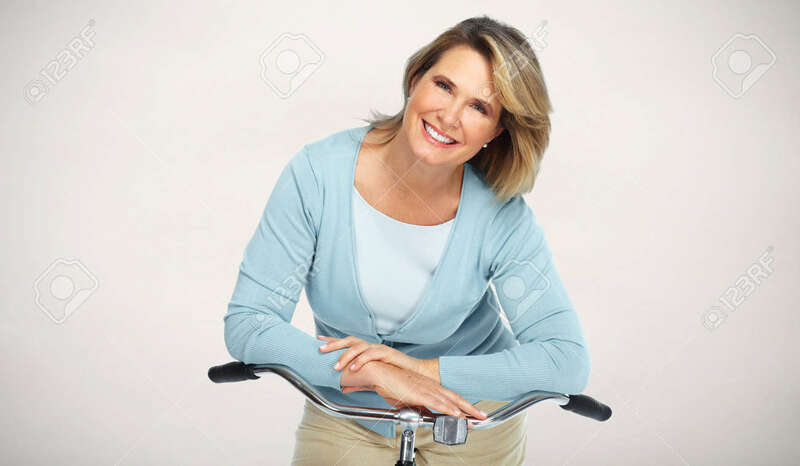 Stock Photo - Beautiful senior woman with bicycle over blurred background. Beautiful senior woman with bicycle over blurred background.